Enjoy over 60 rides, shows & activities at this incredible theme park. For the Lego lovers in your family, they will be in awe and inspired by the Lego creations on display. USA MiniLand was an impressive sight! Reproductions of American cities like Las Vegas, New England, New Orleans, New York City, San Francisco, Southern California and Washington DC are all represented. They even had ﻿Star Wars﻿ display that my son loved! Plan a day to enjoy this fun-packed water park! You access the water park through LegoLand so I recommend getting a 2-day pass if you have the time: one day to enjoy the theme park and one day to enjoy the water park. The water park is fun for all ages and includes Twin Chasers Water Slides, Build-a-Raft Lazy River, Lion Temple Wave Pool, Duplo for the youngest and Pirate Reef for the oldest. Restaurants, cabana rentals, dryers, lockers and gift shops where your child might find some Legos they can't live without! Built in the 1700’s by Father Junipero Serra, “Kings Highway” as it was originally named, was constructed in order to connect a string of missions. For the next two centuries this road, renamed Highway 101, was the primary passage when traveling from Northern to Southern California. Highway 101 travels through quaint beach communities with local shops and eateries and past gorgeous stretches of beach. A day trip with your family is a must! 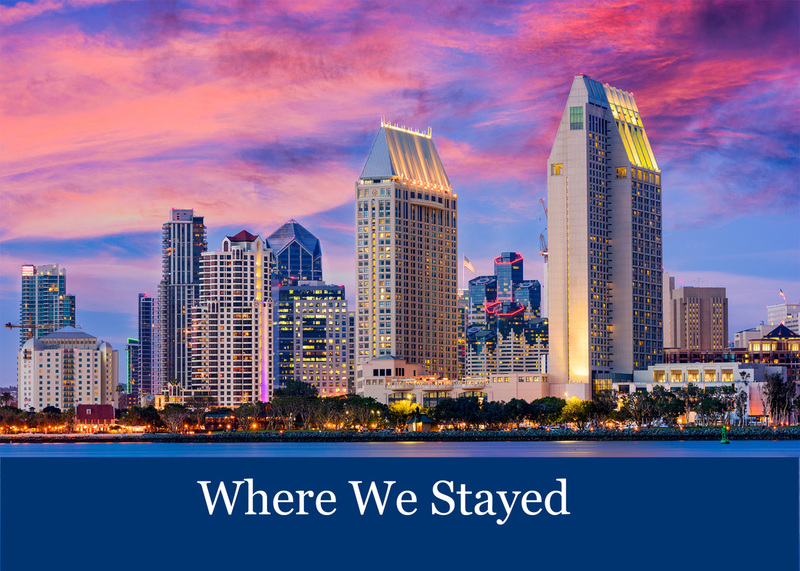 Situated on almost 200-acres, SeaWorld San Diego is an incredible family destination. ﻿Dolphin﻿, turtle, penguin, beluga and killer whale exhibits that expand you and your child's understanding of these magnificent animals and mammals. Thrilling rides and spectacular shows will keep you and your family entertained all day! My kids and I spent eight hours at the park and my daughter still cried when it was time to leave. Absolutely her favorite experience! If you're going to visit San Diego in the summer, you can see a spectacular fourth of July fireworks show aptly called Big Bay Book that's launched from four separate barges in San Diego Bay. 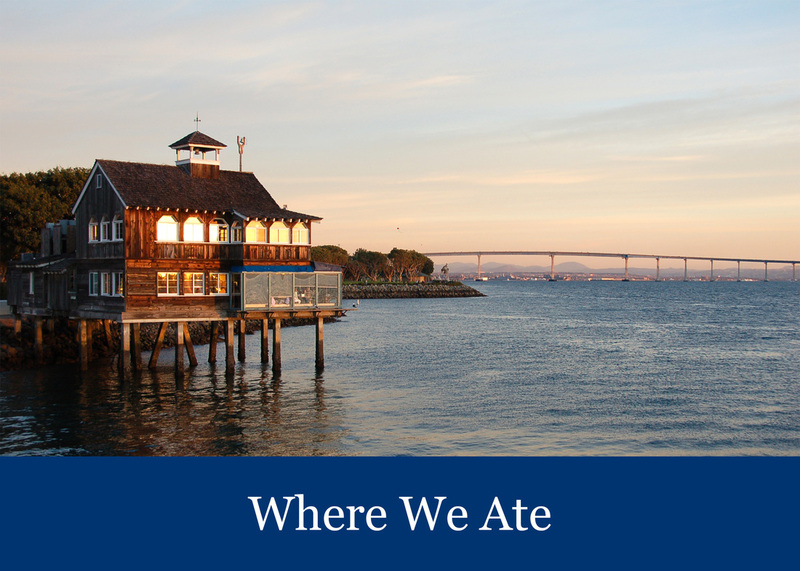 Set along the San Diego Waterfront, Seaport Village is a great place to get unique souvenirs and gifts for your loved ones back home. Lots of great restaurants, shops and entertainment, this is a great place to come with your family to explore and people watch. If you visit on the Fourth of July, you can watch the Big Bay Boom Fireworks show. Be sure to go early, it fills up quickly!